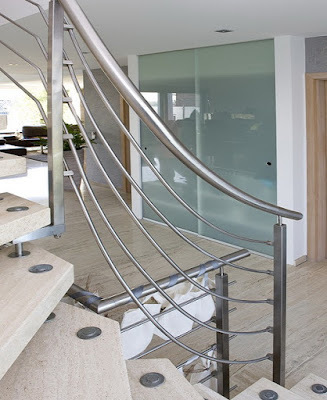 Why Stainless Steel Balustrades Are Useful For Safety Of Your House? Modern homeowners have become choosy with everything that they install in their home. Right from the furniture, lighting to even balustrades of the staircase, they need everything just perfect. 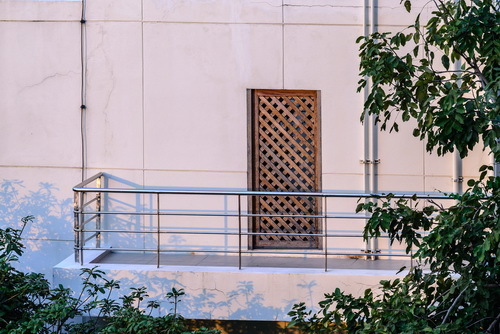 When it comes to balustrades, it is important to find the right material that can help you prevent from falling in the future. Glass and steel are the two main materials that are used for the construction of balustrades. People prefer glass for its appearance while stainless steel is opted for strength and good support. There are other benefits of stainless steel balustrades too. Perfect support- Balustrades are railings that are important to provide support to the main handrail. People often install these balustrades in staircases, balconies, terrace etc. As compared to glass or any other material of balustrades, stainless steel provides perfect support without any issues in the longer run. Flexibility of construction- The most appealing feature of using stainless steel balustrade is that you can modify it or construct it according to your individual specifications. 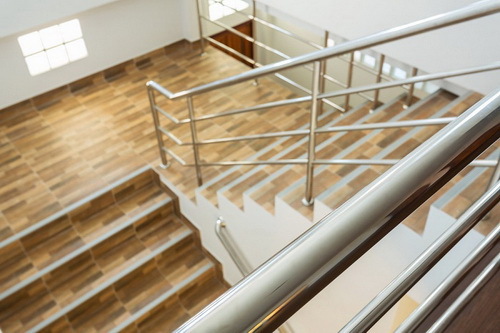 In order to get that ornamental finish, you can choose to have sleek and slender steel balustrades and get them fixed in whatever pattern you want to support your handrail. By exploring various architectural designs, you can choose the one that suits your requirements and taste best. Durability and longevity- Balustrades offer support to the handrails and so they have to be strong enough to retain the hand railing. Although you can get glass and other materials but stainless steel is the most effective. This material is corrosion resistant and provides complete support to the handrails. In fact, they last longer and remain in the perfect condition for decades. 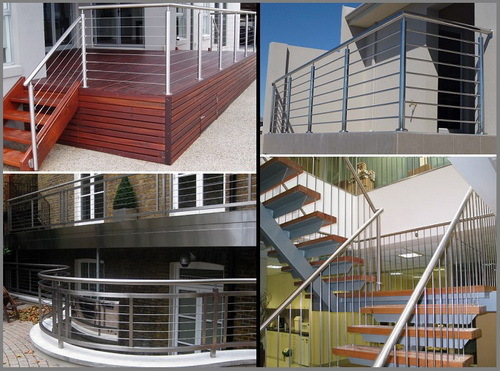 Easy to maintain- The best part about steel balustrades is that they are very easy to maintain. A single wipe with a wet cloth can make it look shinier and better. In fact, you can just use a brush or polish to keep it shiny and new at all times. These steel balustrades never ever warp or crumble. 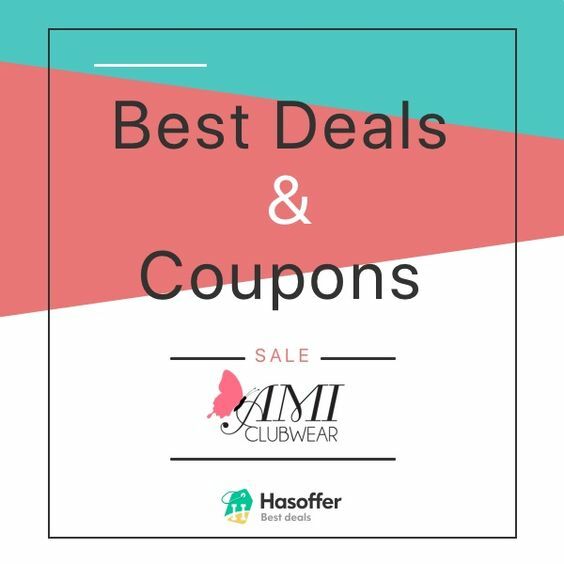 Since they require very low maintenance, homemakers prefer it to other types of materials. Affordability- Yes, stainless steel is the best option if you are looking for one such affordable material for balustrades. Once you have installed these balustrades, you are no longer required to do the periodic finishing of it. Stainless steel balustrades will remain as it is even when they are exposed to harsh weather conditions like heat, rain or snow. These are the most cost effective option and retain their appearance for years to come. Aesthetically appealing- Stainless steel balustrades have become popular in modern buildings due to their aesthetic appeal. This material looks clean, sleek and very decent. The modern homes with contemporary designs often use stainless steel balustrades. If you are also looking for one such appealing material, then stainless steel is the best resort. There are a whole lot of design options available when it comes to stainless steel balustrades. The most popular of the lot probably are the ones with round railings, since they complement most aesthetics. When buying balustrades made from stainless steel, it is important that you choose the right supplier or manufacturer. The quality of balustrades varies by the quality of stainless steel used. Ideally, you want ones made from the highest quality of steel. High-quality steel is tougher, has better finish, and does not get stained very easily, which makes it more durable.